Normally, if you want to use the barcode marked deck in cards cheating, you need to use a machine-readable code scanner, such as the car key scanning camera and wallet barcode reader, but now, here is the Smartphone barcode playing cards inspector, which is set up in the Smartphone, the same as the poker winner analyzer. But the scanning inspector is not like the original camera of the smart phone, it is built up in a special place and moreover, the Smartphone has been processed to adapt the scanning of the playing cards inspector. We have the brands of Samsung, Apple and Nokia smartphone on sale, they are all have been installed the scanner and analyzer inside, so you can buy them directly. And more over, you can use these phones to make calls, send message and other things like the normal smartphone. 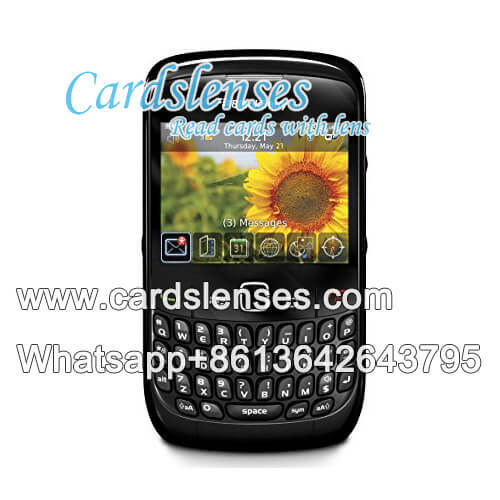 Or you can send us your phone to install barcode playing cards inspector. Now, you only need a smart phone and a pair of eavesdrop earpiece, then you can increase your wealth in poker games. Really attracted, right? Then, try it.